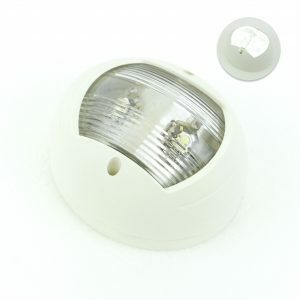 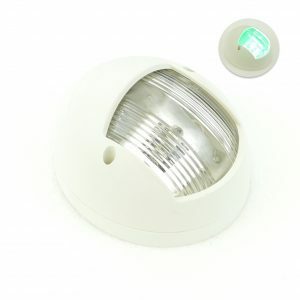 White Masthead Bright LED signal light. 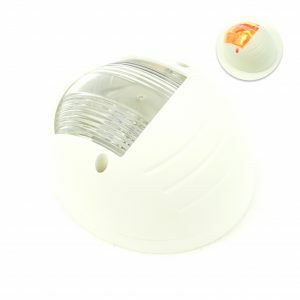 Aesthetically designed round light, blends in with any hull or deck background. 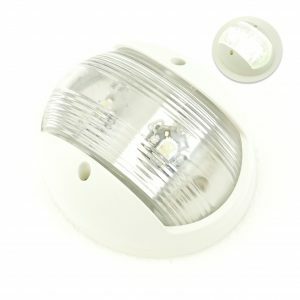 White Stern Bright LED signal light. 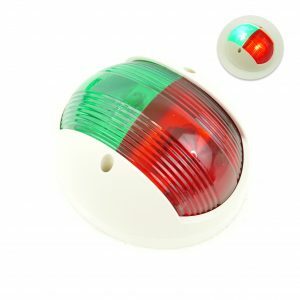 Aesthetically designed round light, blends in with any hull or deck background.